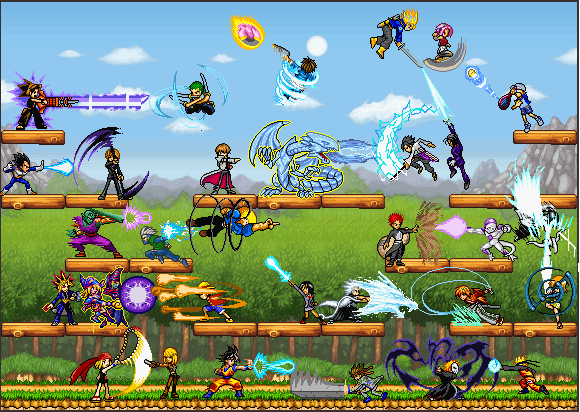 Bunch of my sprite artwork I've scrapped together. Note: Do not use them without permission. Lawl at Yoh V.S. Zorro. And Kaiba V.S. Sasuke. And Vegeta V.S. Kira. Interesting...Sadly, thats all I can think of saying right now. Haha, thanks you two. (I think).